Sydney duo Set Mo continue their year-long cavalcade of earworms with the release of their latest single ‘Stuck’. As you’ll no doubt be aware by now, the boys have been peppering us with one new song every month for the past nine months. 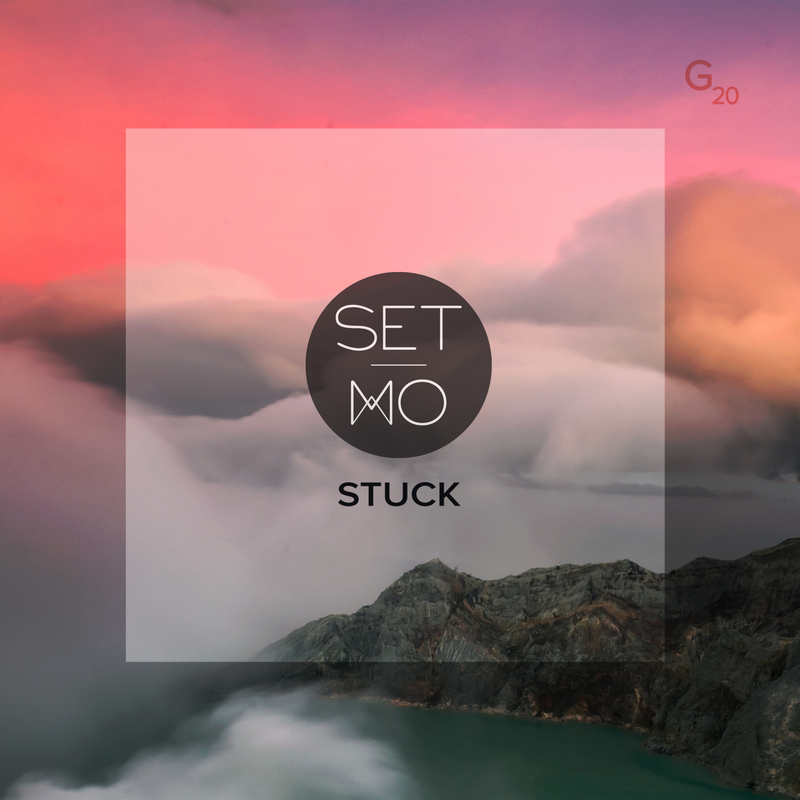 Now, to coincide with the start of their ‘Stamina Sessions’ tour (which kicks off tonight in Canberra), they’ve dropped ‘Stuck’. “‘Stuck’ was written last year in London,” the boys explain. “We’d forgotten just how prevalent house music is in the UK until we arrived and were pleasantly reminded of this everywhere we went, from cafes to nightclubs and the Ubers in between. “So when we jumped in the studio at Tileyards, we had no choice but to lay down a house groove. Drawing on the classic sounds of our earliest electronic inspirations, some of whom even have studios at Tileyards themselves i.e.The Prodigy and Basement Jaxx, we quickly crafted the framework of Stuck and laid down the vocals all in time for a cheeky pint at lunch. “On returning to an Australian summer we finished it in Sydney channeling the heat from our poorly ventilated studio. ‘Stuck’ follows on from ‘Down The Line’, ‘Wish You Were Here’, ‘See The Light’, ‘Fault Lines’, ‘Communicate’, ‘Near’, ‘Unity’ and ‘Nightmares’, all of which dropped in previous months.